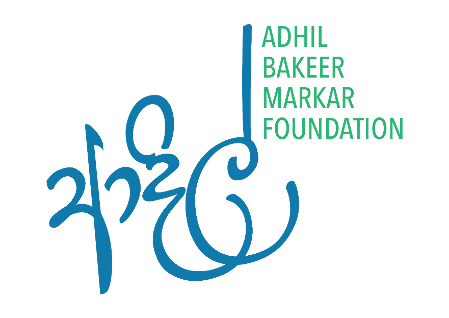 Adhil Bakeer Markar Foundation was established to carry forward the aspirations of Adhil Bakeer Markar who passed away in October 2016. The Foundation was initiated by a group of young people who, along with the Bakeer Markar family, want to keep Adhil’s dream alive, by fighting for the kind of future he envisaged for Sri Lanka and the Sri Lankan youth. Watch this space for updates on how you can engage.